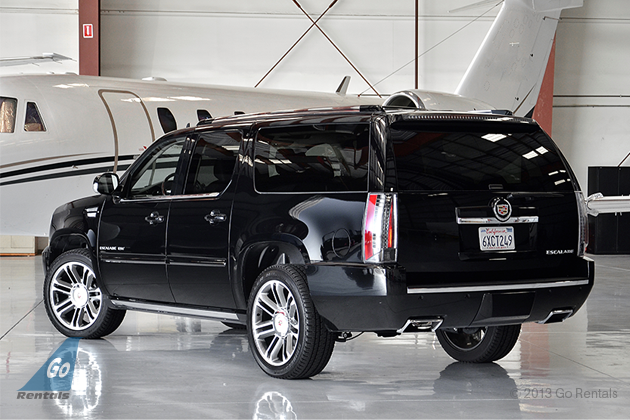 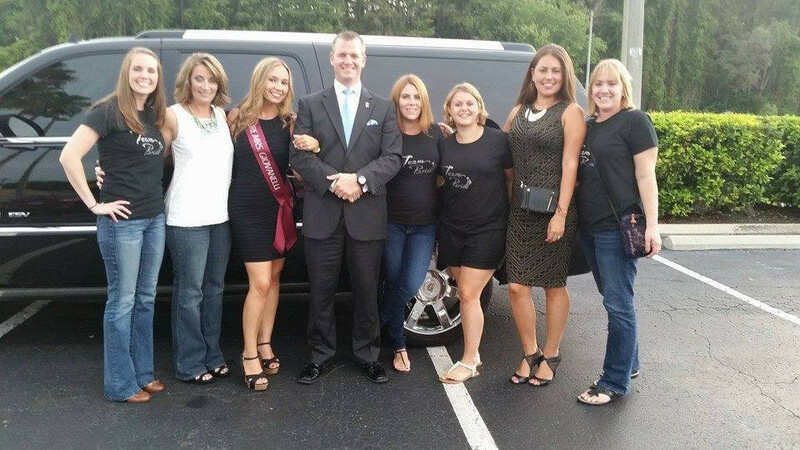 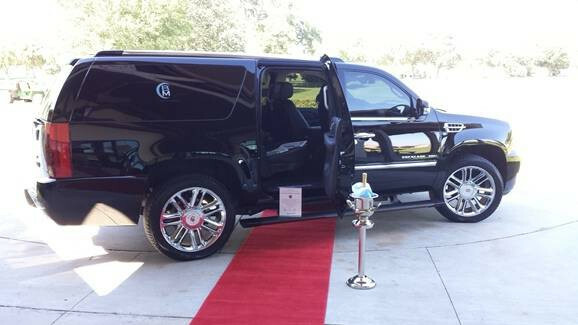 BLU Moon Transportation provides luxury transportation services for special events of all sizes including, but not limited to: Airport Transportation for family and guest, Bachelor and Bachelorette Parties, Receptions, Weddings, Baby Showers and Anniversary Celebrations. 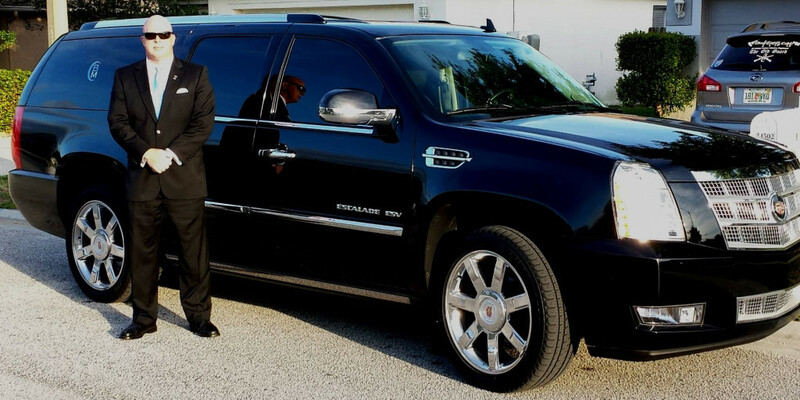 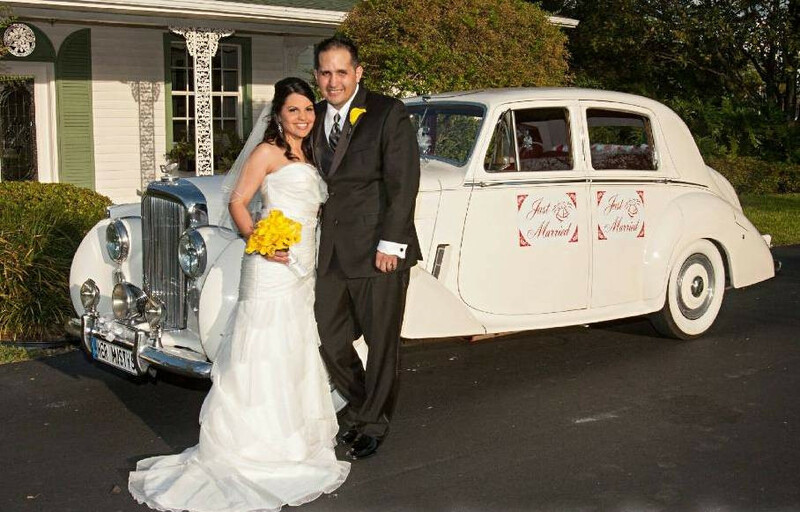 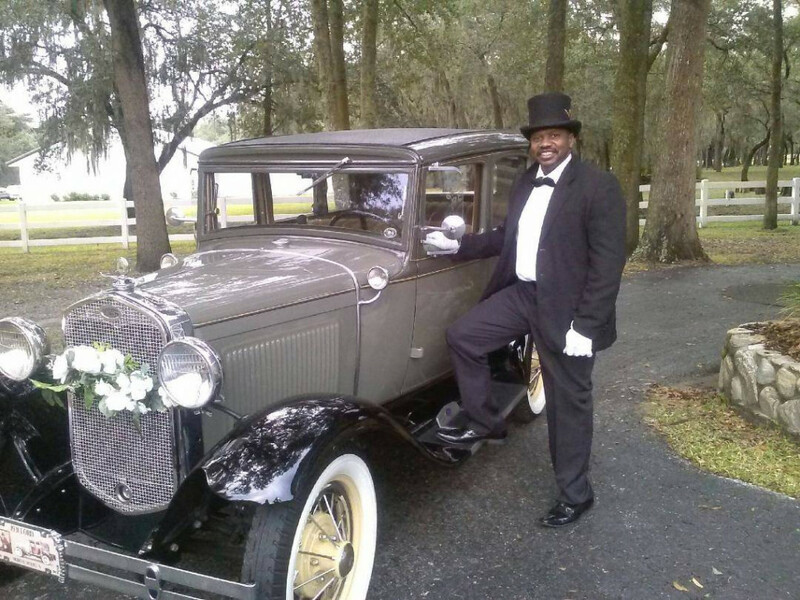 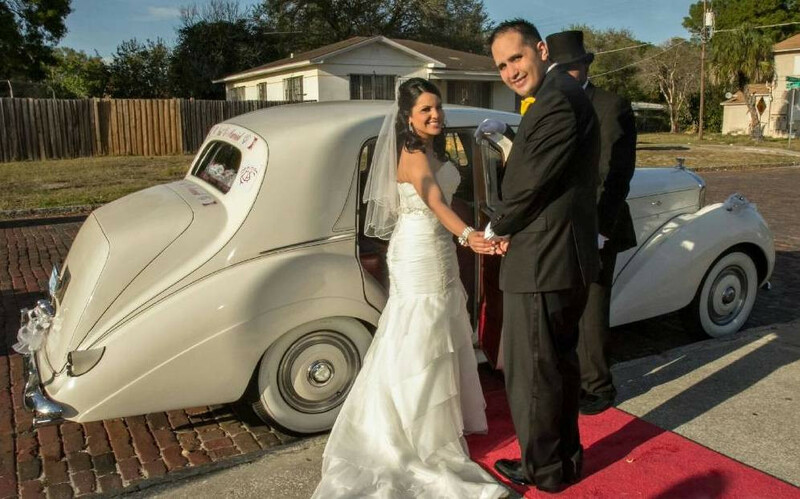 Based in Tampa, Florida, we are a company that is committed to offering the finest in full-service luxury transportation services for those who demand prompt, reliable, safe and luxurious transportation anywhere in the Tampa Bay area, along the West Coast and throughout the state of Florida. 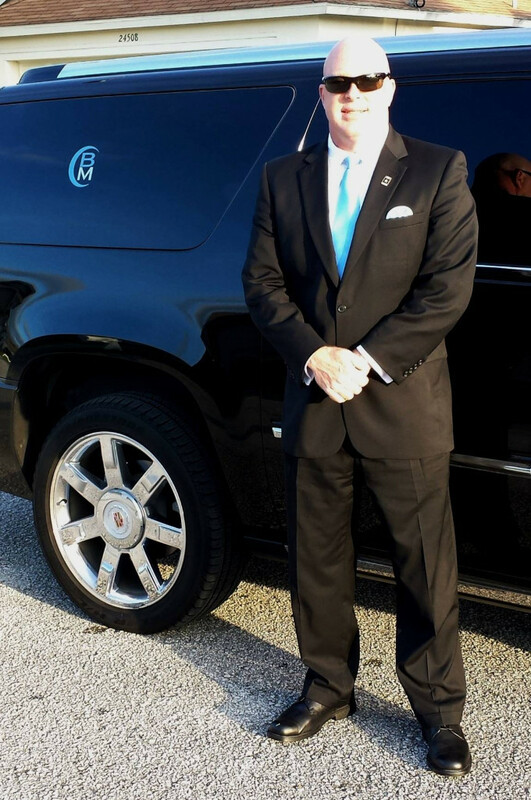 We don't just provide a car and a Chauffeur, we provide a customer service staff and Transportation Liaison that will work alongside your event planner to ensure that your “Once In a Lifetime” event is memorable for all the right reasons. 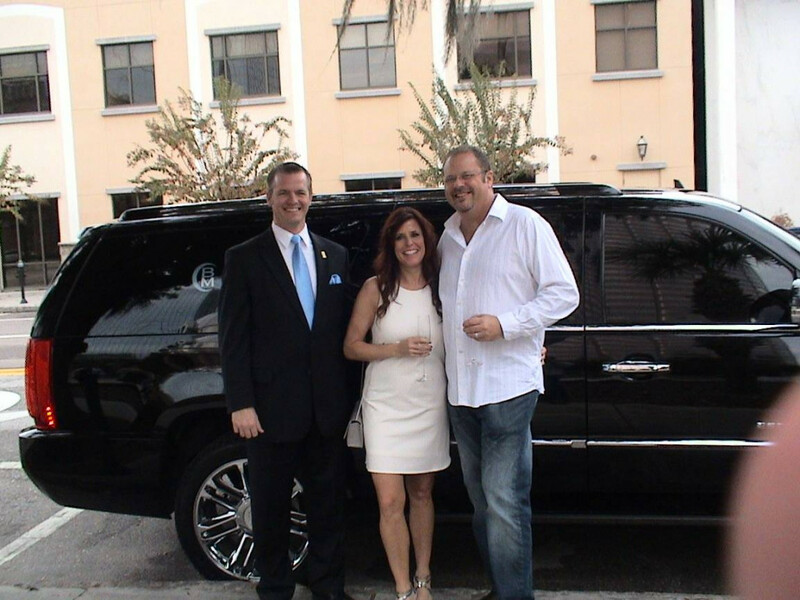 To BLU Moon, your special day is the beginning of our lifelong relationship that will provide you with a &quot;Lifetime of Service &amp; Luxury&quot;.